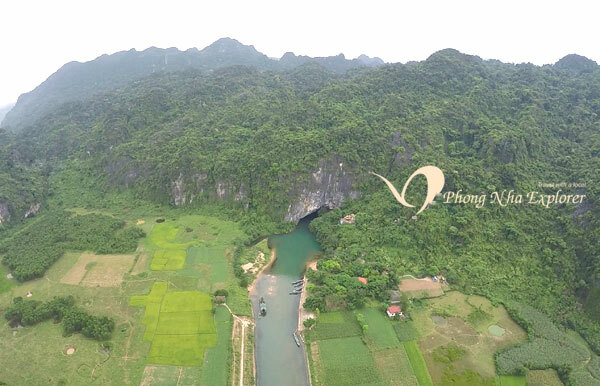 Viet Nam’s Phong Nha-Ke Bang national park has been recognised as a world natural heritage site by the United Nations Educational, Scientific and Cultural Organisation (UNESCO) at its 27th general assembly session being held in Paris from June 30-July 5. According to initial statistics, the primitive tropical forest in Phong Nha-Ke Bang houses 140 families, 427 branches, and 751 species of high-rated plants, of which 36 species are endangered and listed in the Viet Nam Red Book. The forest is also home to 32 sets, 98 families, 256 races and 381 species of four land backboned animals. Sixty-six animal species are listed in the Viet Nam Red Book and 23 other species in the World Red Book. 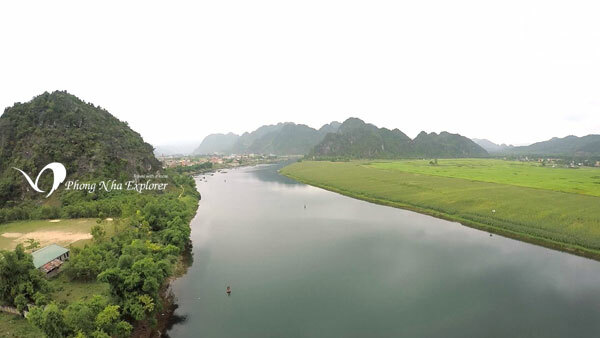 In general, Phong Nha-Ke Bang’s animals are more diverse than in other natural reserves and national parks.